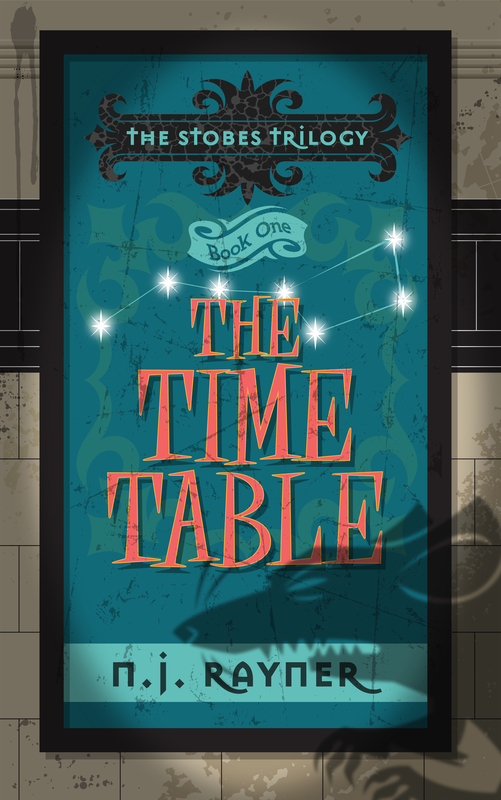 The Time Table is the first book in The Stobes Trilogy. There’s something weird going on deep in the London Underground. The Assassinator is the second book in The Stobes Trilogy, and is due for release around the beginning of 2015. The third book in The Stobes Trilogy is due for release in 2015. He is married and has one son and two step children. 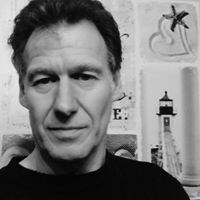 He spent his career working in advertising for a number of leading agencies, before finally deciding to follow his dream of becoming a writer. He firmly believes that Douglas Adams was right when he said the Earth is a giant computer programme run by mice.